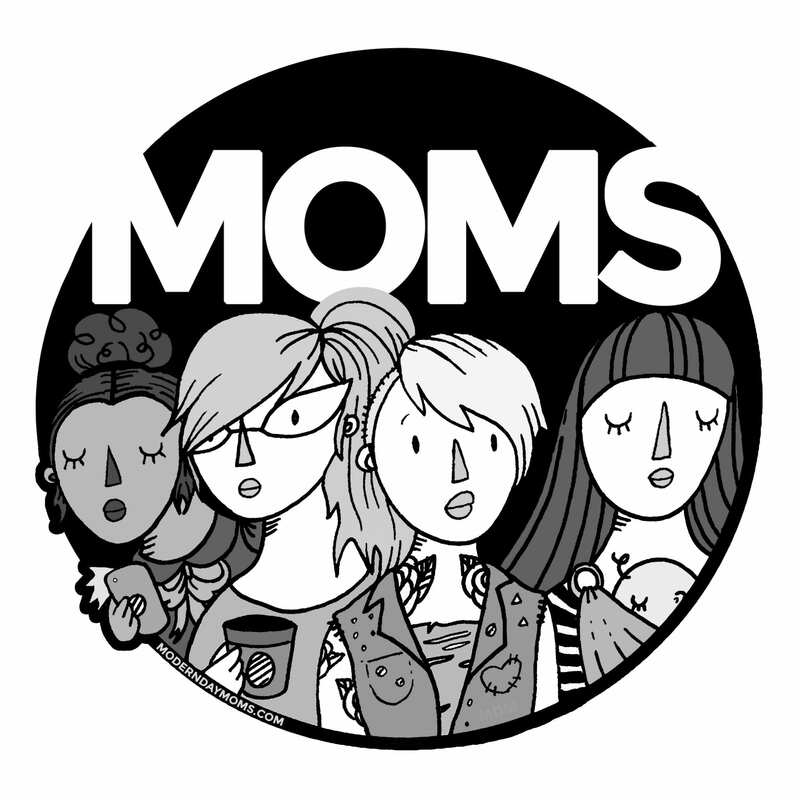 MODERN DAY Parents IS AN AWARD-WINNING PUBLICATION CENTERED AROUND MOTHERHOOD THAT IS REAL AND UNFILTERED. BASICALLY, WE DON'T SUGARCOAT ANYTHING AND AREN'T AFRAID TO TELL YOU THE TRUTH. LET'S BE BEST FRIENDS, WE WILL MAKE YOU FEEL MORE NORMAL.